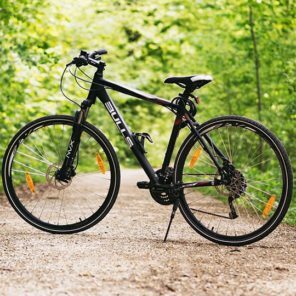 Tenerife’s cycling-friendly infrastructures, unique climate and varied terrain has made it extremely popular among bike lovers. The vivid night-life in Tenerife’s coastal towns is contrasted by the calm and unique nature sites of the Mount Teide Natural Park. Only in 2007 the Teide National Park was declared a UNESCO World Heritage Sites. That's why Cycling Holidays Tenerife could be the right choise to visit and experience this Island. Next to stunning bicycle rides and nature sites, fantastic beach sides await you. 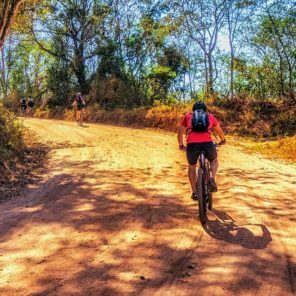 Here you can combine your cycle and sports holiday with total relaxation in nature. Something also top cyclists such as Team Sky and Wiggins have started to appreciate while training on Tenerife. Especially Mt. 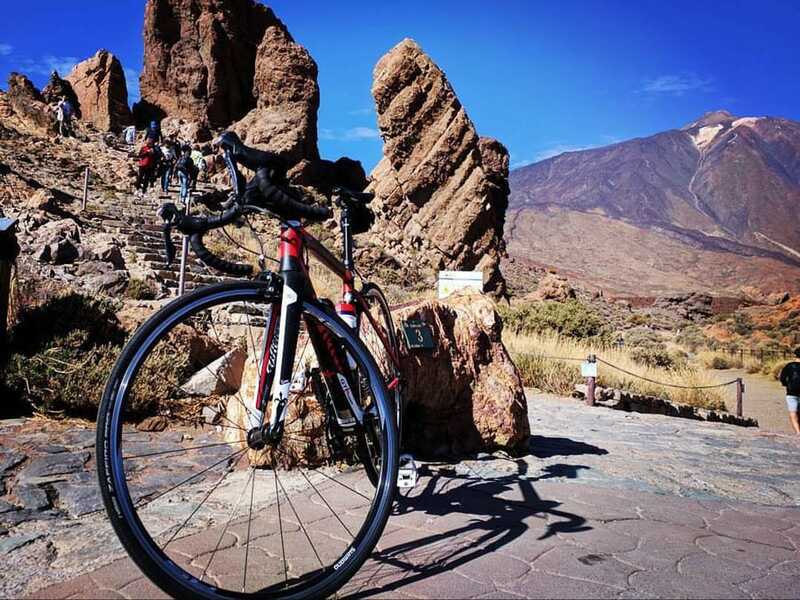 Teide with its 3.718 meters above sea level is the ultimate challenge for every mountain and road biker who comes to Tenerife. 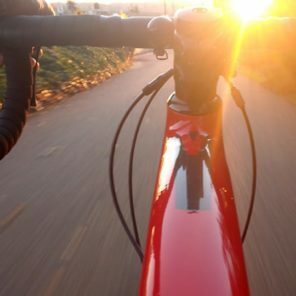 The rocky, surreal volcanic landscape, the marvellous pine forests, the eternal green Teno mountain range and clear blue coastline are just some of Tenerife’s stunning cycling areas. With our guided cycling tours for road & mountain bikers and our professional rental services it is easy to explore Tenerife on two wheels. You want to discover the dense forests around Santa Cruz? You want to make a relaxed cycling trip through the town of La Laguna, known as the “Florence of the Canary Islands? You prefer long-distance routes from the centre of the island to the water’s edge? Or you want to ascents at Mount Teide? Here in Tenerife the cycling choice is all yours. 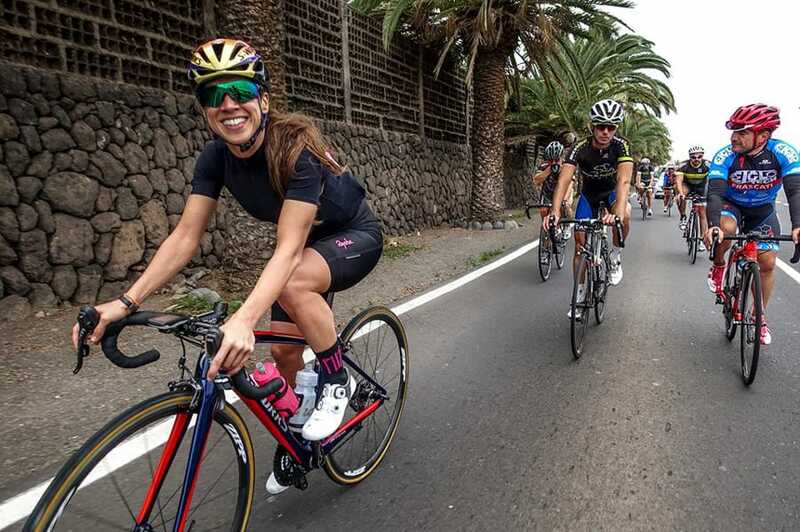 Whether you prefer to cycle alone or in a group – Tenerife is the ideal place for your cycling holiday. 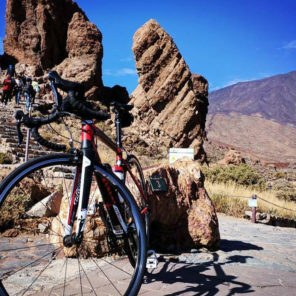 Called the island of eternal spring, Tenerife welcomes you to take up the lead down the slopes and to let this unforgettable cycling holiday experience be your own!